YouTube’s very own Rewind video for the year 2018 has ended up becoming the most disliked video on the platform, and has been the subject of widespread criticism and derision. It’s fair to say that it reflects very poorly on YouTube that their Rewind video, something that is meant to be a triumphant celebration of all things YouTube, ended up being a source of ridicule for the video streaming platform. 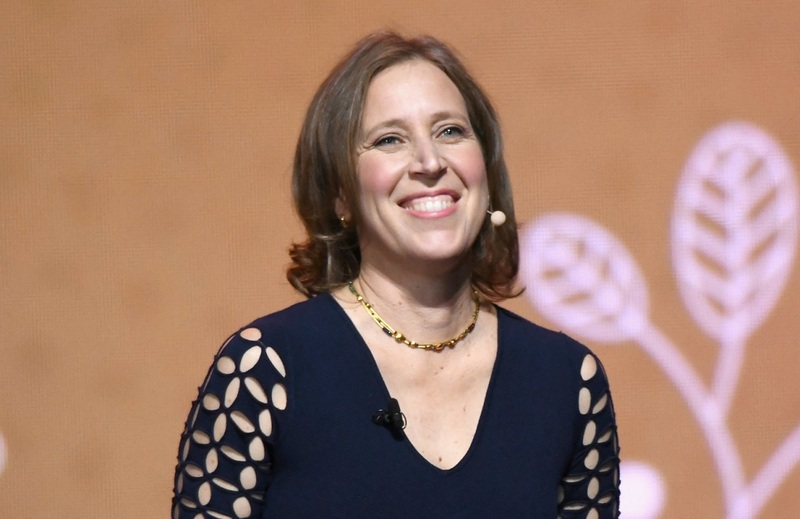 There were not many things that YouTube could do in order to save face, which is why the CEO of the platform, Susan Wojcicki, decided to address the video directly in a letter that she sent out to creators that were based on the platform. Wojcicki’s admission of irksome experience on YouTube’s part is definitely the right amount of self deprecating. She stated that YouTube did not intend to be the sort of platform that would do such things, and that her own children felt that the video was “cringey”. The rest of the letter reads like a standard admission of guilt that companies like Google and Facebook seem to have memorized by this point after repeated scandals that have occurred over the past few years. However, one heartening aspect of her letter was that she reiterated YouTube’s commitment to its creators along with a statement that the platform was going to focus more on helping creators monetize their efforts as much as possible. The good thing is that YouTube seems to have genuinely been focusing on this with the new YouTube Studio along with YouTube Music and YouTube Premium all of which create new sources of revenue that content creators would be able to enjoy. The fact of the matter is that YouTube has a long way to go before it regains the public’s trust but this is a good first step. Ironically the number of likes on Wojcicki's new video is 3 times higher than the number of like, which indicates some creators/users are still not happy with YouTube policies.